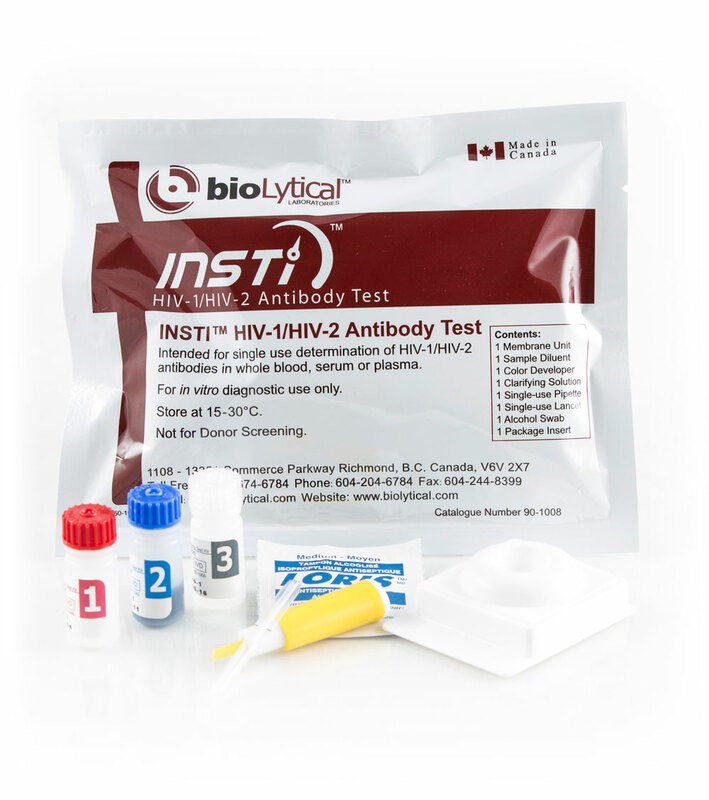 We offer free & confidential HIV Insti Testing. We have a confidential, comfortable room where the appointment takes place. We also can come to your venue and do HIV testing, as long as there is a confidential room to carry these out. If you need to book an appointment outside of these times, we can usually accommodate this if you get in touch in advance. 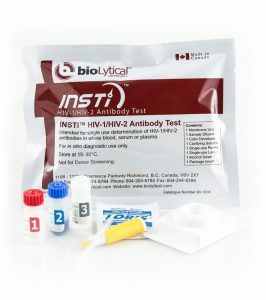 The Insti Test we offer at Dhiverse is a rapid, finger prick test. The appointment is usually 30 minutes; where information will be provided about the test, some questions to talk through together and then the test itself, which takes a few minutes to complete. 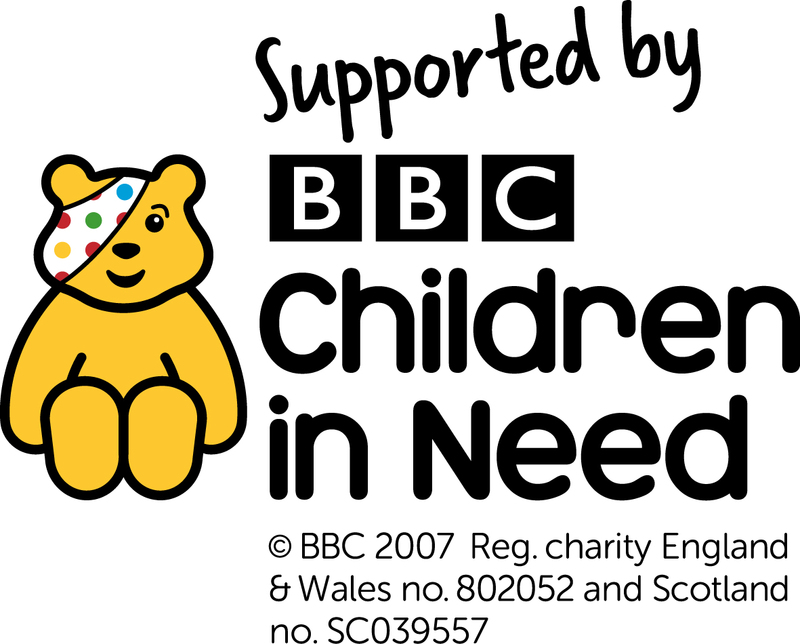 You find out the results in the appointment and support is given throughout. For more specific information about this test, please visit the BioLytical Website. Please note that you can also book an HIV test through iCaSH on 0300 300 3030. Please call us on 01223 508805 or email us on enquiries@dhiverse.org.uk to find out more information or to book your appointment today. Some promotion of the event.